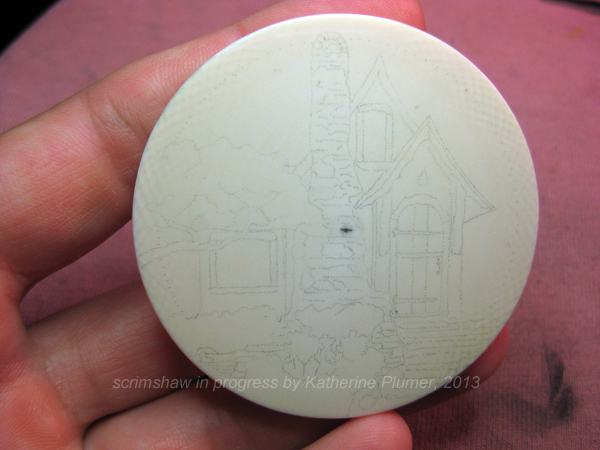 The little chicken scrimshaw is finished, and I will post it as soon as its new owner sees it! Hope to watch this unfold. Cape Buffalo knife now REALLY done!